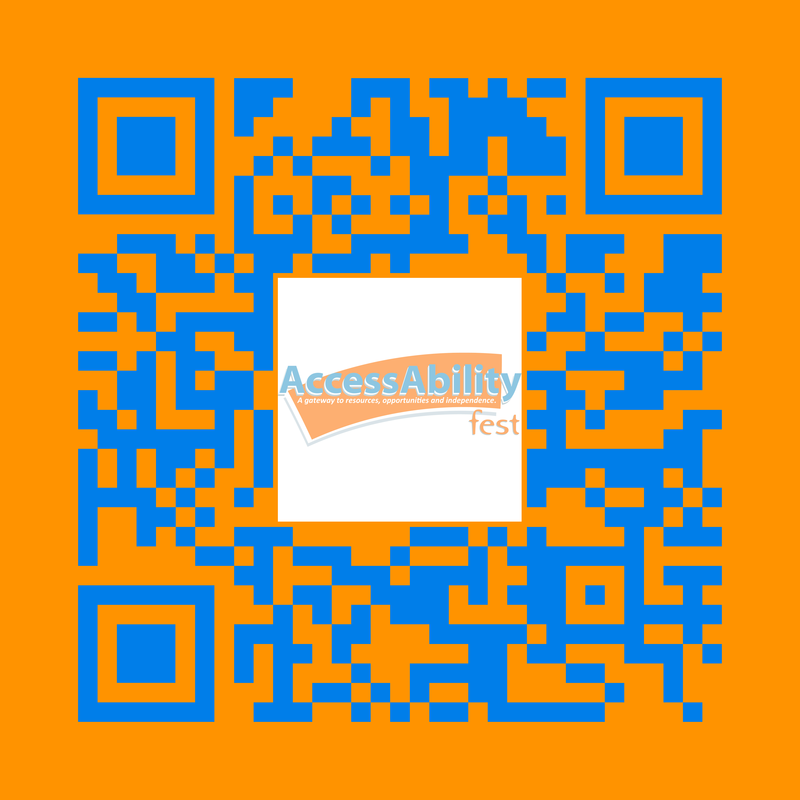 Click image to download a copy of our promotional flyer. 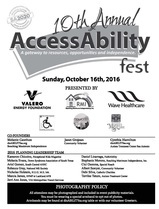 Click image to download a copy of our Press Release. 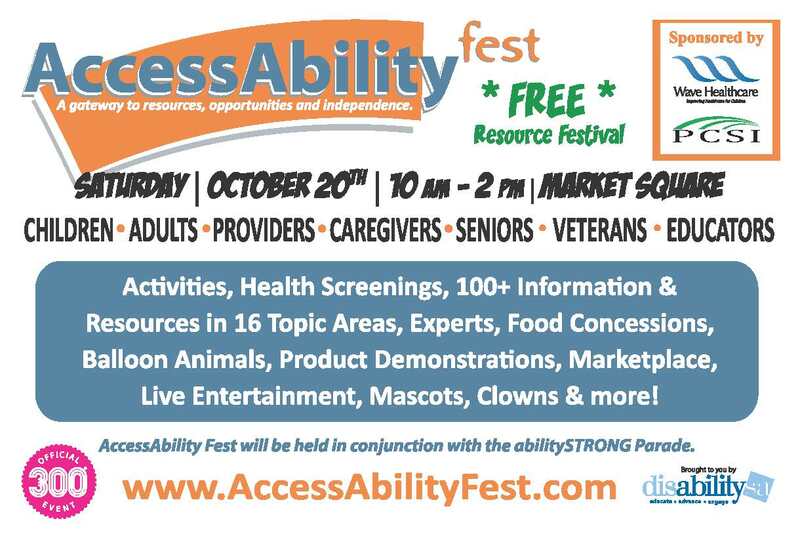 Download this image and place on advertising pieces to allow viewers to scan the image and go directly to our AccessAbility Fest website from their smart phone.